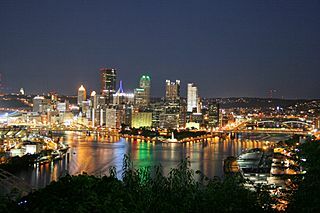 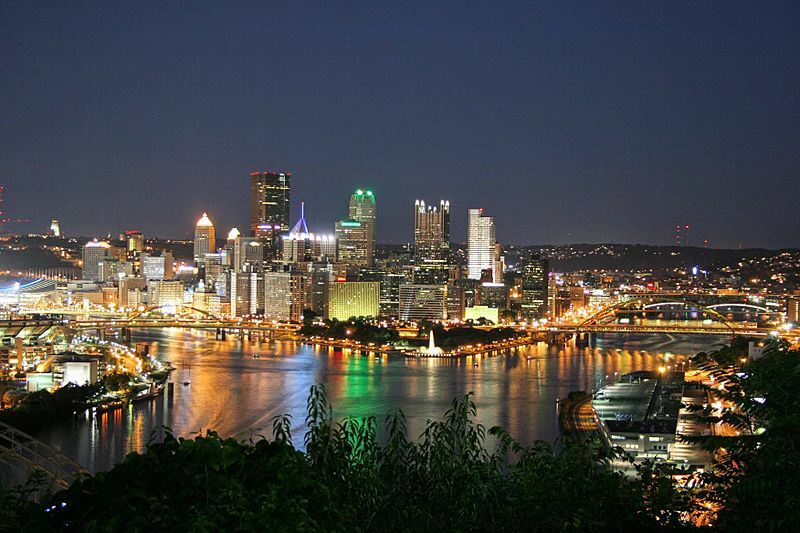 Description: Pittsburgh, Pennsylvania skyline photograph, taken from the West End Overlook. Author: Ronald C. Yochum Jr. 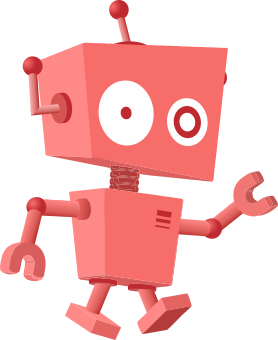 This page was last modified on 3 April 2017, at 01:51.